Glam Morena: MAC Tropical Taboo Collection. 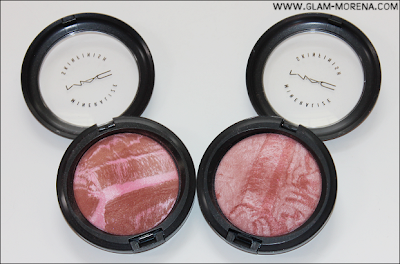 Today I am sharing more photos and swatches from my MAC Tropical Taboo Collection Haul! I'm a month late posting this, but items from this collection are still available. Be sure to check MAC online, your local MAC counters, and MAC stores. Even though I didn't pick up much from this collection I am in love with everything I did buy. I was really excited for new Mineralize Skinfinishes and Mineralize Blushes. This collection also gave me a chance to pick up a Cremesheen Glass that I missed out on from a previous collection. My MAC Tropical Taboo Collection Haul! 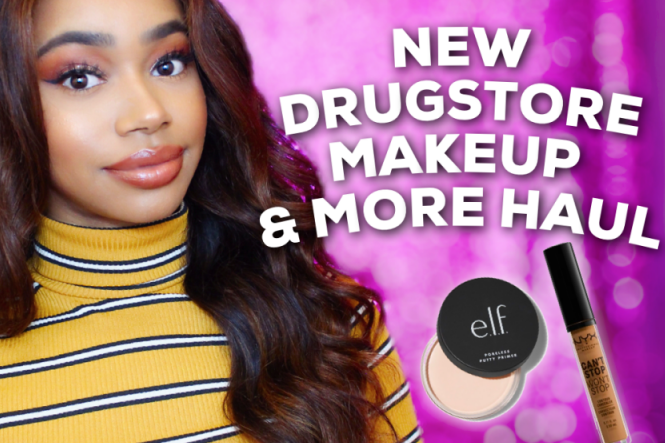 MAC Taboo Collection swatches are down below! Swatches of MAC Mineralize Skinfinish in Rio and Lust. 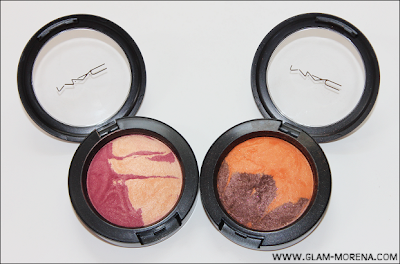 Swatches of MAC Mineralize Blush in Simmer and Exotic Ember. Swatches of MAC Cremesheen Glass in Narcissus. 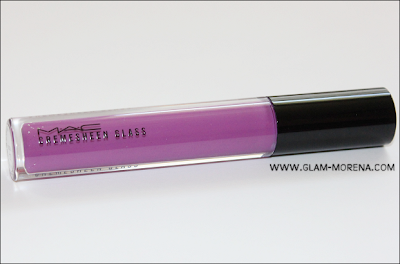 Did you buy from MAC Tropical Taboo? If so, what? Thoughts? Favorites?